What is the process of selling a pharmacy? The process starts with a free, confidential, no obligation phone call. Next, we determine the value of your pharmacy. 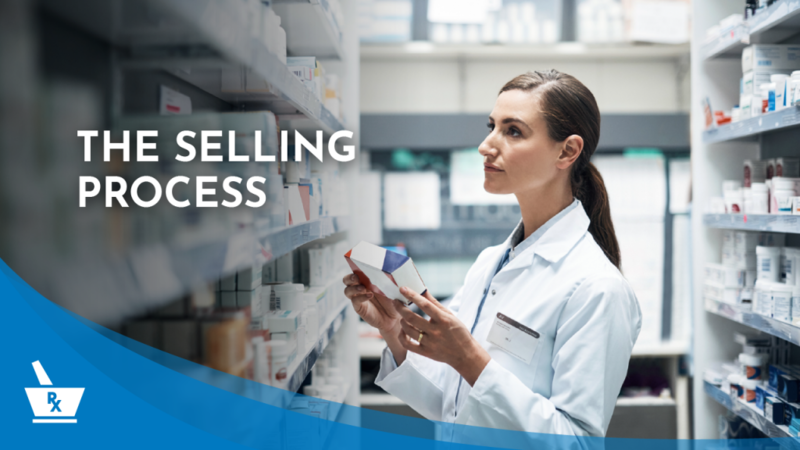 Knowing your value is a critical step to sell a pharmacy at the highest price. Once the sale price range is acceptable, we will proceed to the marketing phase. We will compile all your information to professionally and confidentially present to potential buyers. With proprietary marketing techniques, we are able to discreetly seek out, match and qualify buyers for your pharmacy. We are experts at negotiating with both independent buyers and national chain buyers to get you the highest value. Our representation continues through inventory counting, document signing and the final exchange of funds.